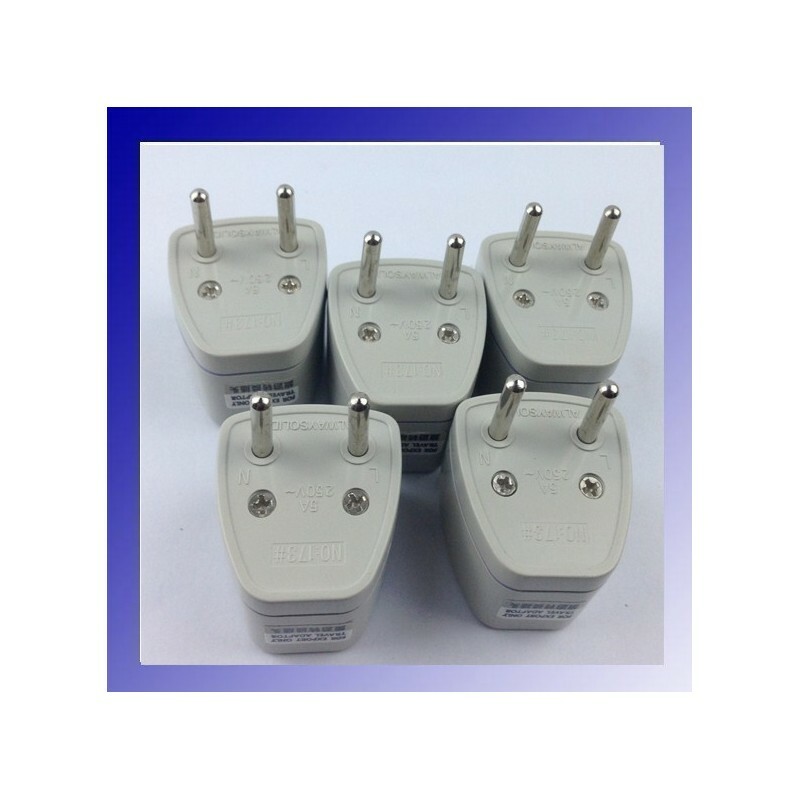 It is convenient when you are travelling to EU countries. 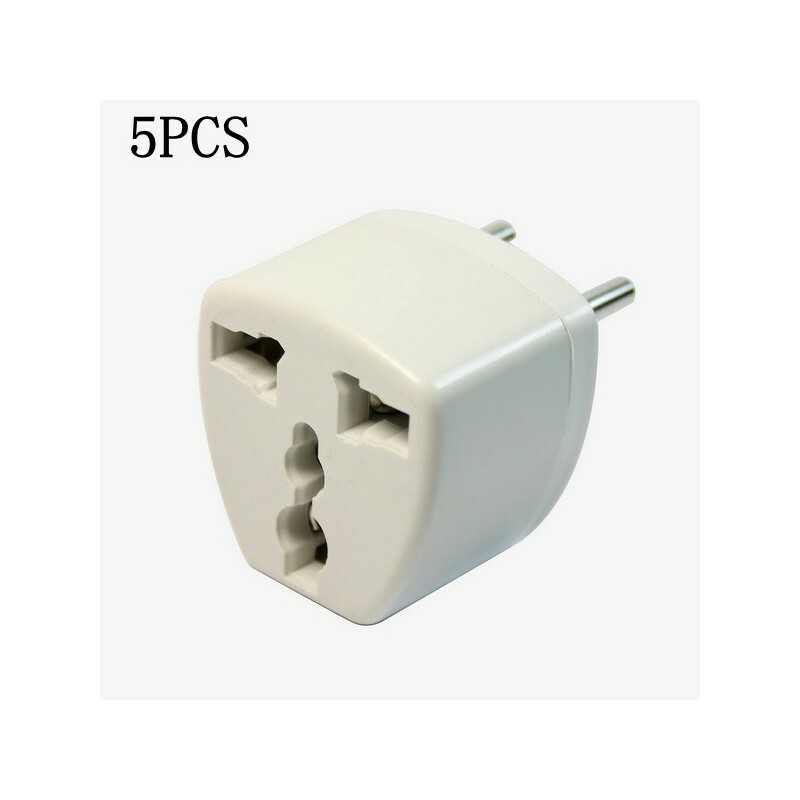 it is easy to use, simply plug this adaptor into a wall socket and plug the power plug of your electrical device into the universal female socket of it. 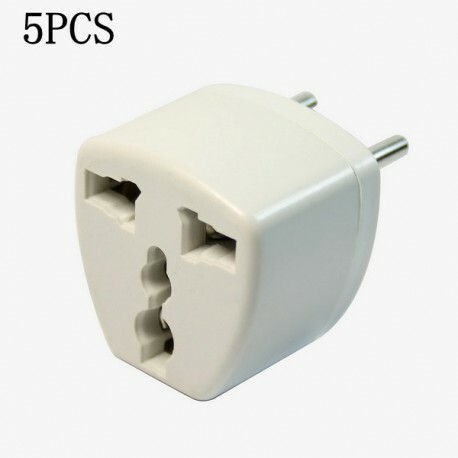 It can almost convert all countries' AC plug to EU style.